The overall process that results in goods being safe and secure transported from the point of origin to their final destination worldwide includes mainly the transport of the goods by ships, the shipping data, and the associated processes. It also involves many entities such as producers of the goods, logistics management firms, consolidators, truckers, railroads, marine terminal operators, ocean carriers, cargo/mode/customs agents, information services, etc. Assuring the enhancement of maritime safety and security to ensure the best quality of these processes is one the main objectives of all different organizations involved in shipping. One of the latest initiatives taken by the International Maritime Organization to contribute to the enhancement of the maritime safety and security is the establishment of the long-range identification and tracking of ships system (LRIT). Proposals for long-range identification and tracking of ships first came after the development of special measures to enhance maritime security in the wake of 9/11 terrorist attacks. However it was recognised from the beginning that the implementation of a global LRIT system would present numerous challenges: politically, legally and technologically. After numerous meetings of the different IMO bodies, IMO incorporated regulations for LRIT within the SOLAS Convention, by introducing amendments to Chapter V and adopting performance standards and functional requirements for the LRIT system. New SOLAS regulation V/19-1 on long-range identification and tracking of ships was adopted by Resolution MSC.202(81), on 19 May 2006, and entered into force last 1st January 2008. Currently, the system is in the testing phase and all components of the system are being established in order to enable the system fully operational after 31st December 2008. In accordance with this regulation all ships subject to the SOLAS Convention will be obliged to transmit information on their identity, location and date and time of the position, normally four times a day. IMO has also adopted Resolution MSC.263(84) on revised performance standards and functional requirements for the long-range identification and tracking of ships, and Resolution MSC.211(81) on arrangements for the timely establishment of the long-range identification and tracking system, and technical specifications for the different components of the LRIT system are un the process of being finalized. The architecture of the LRIT system is based around the idea of distributed data centres. These centres could be established by individual countries as national centres, or several countries could cooperate to form a regional or cooperative centre. Those countries that will not host a national centre or will not participate in a regional or cooperative centre may have the opportunity to use an international centre to be designed by IMO. However, by the time being IMO has not decided to establish an International Data Centre. The exchange and routing of LRIT information between LRIT centres to the relevant government and SAR authorities will be the responsibility of an International Data Exchange appointed by IMO. MSC, at its 81st session appointed <?xml:namespace prefix = st1 ns = "urn:schemas-microsoft-com:office:smarttags" />United States of America as the International Data Exchange on an interim basis until 2010. 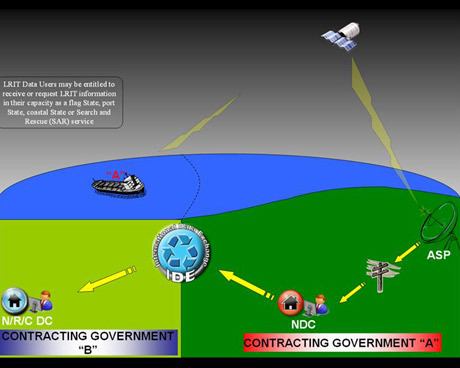 As flag state, a government can receive LRIT information of all ships under its flag wherever there are. As a port state, a government can receive LRIT information of all ships that have reported destination to any of its ports and terminals. 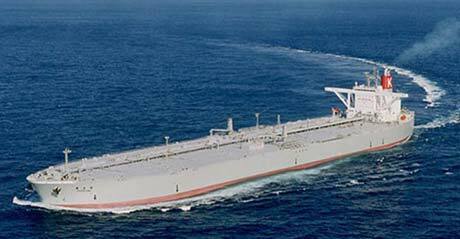 As coastal state, a government can receive LRIT information of all ships transiting within one thousand miles from its coast. In addition, the search and rescue services can obtain LRIT information of any ship involved in a SAR operation. To ensure that the LRIT system is implemented in accordance with the standards established by IMO, certain aspects of the performance of the system are to be overseen, reviewed and audited by an LRIT Co-ordinator. In December 2006, the IMO Maritime Safety Committee appointed the International Mobile Satellite Organization (IMSO) as the LRIT Co-ordinator, to act on behalf of all SOLAS Contracting Governments. 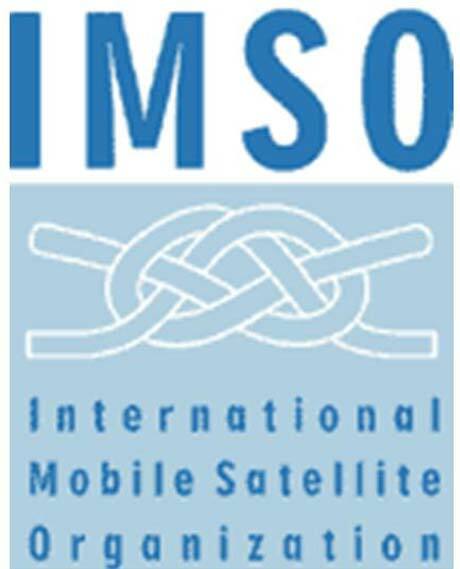 IMSO is the intergovernmental organization with 92 Member States that is charged with overseeing the provision of essential distress, safety and general communications for the Global Maritime Distress and Safety System (GMDSS) as well as cooperating in the establishment and auditing the operation and performance of the Long Range Identification and Tracking of Ships (LRIT) system. participating in the testing of new or modified procedures or arrangements for communications between the LRIT Components. After the LRIT system gets operational on 1st January 2009, IMSO, as LRIT Coordinator is going to start undertaking the review of the performance of the LRIT system. This key responsibility will be fulfilled by conducting annual audits and reviews based on the archived information and fee structures of the Data Centres, International LRIT Data Exchange and Application Service Providers providing services to the International LRIT Data Centre. Therefore international community will find the opportunity to verify that Contracting Governments and Search and Rescue services receive the LRIT information they have requested and are entitled to receive through the reports would be submitted to the IMO Maritime Safety Committee by IMSO as the LRIT Coordinator. Nowadays, while we are accelerating towards the launching date of the system, there are still outstanding technical, financial and political matters which should be finalised at IMO and IMSO level during the second half of 2008, when the 20th session of the IMSO Assembly and the 85th session of the Maritime Safety Committee will take place. In the current LRIT environment, with the lack of operational experience and still some financial uncertainties on financial burdens, SOLAS Contracting Governments are experiencing some delays on deciding their LRIT policy. However, maritime safety and security are vital these days, and therefore SOLAS Contracting Governments should set our their priorities taking into account the very limited time left, and come to a conclusion as soon as possible with a view to implement the LRIT system and to facility compliance with SOLAS requirements by their ships. One of the main decisions to be taken by each individual Government is its policy regarding either to establish its own LRIT Data Centre or register to another Regional/Cooperative Data Centre, the use of the LRIT information as Flag, Port and/or Coastal State, and the determination of the sea area and shore terminals that will be covered by the LRIT system. These still uncertainties are have impact on the work in progress by the international community to implement the LRIT system. 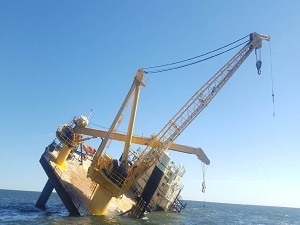 On the other hand, most of the technical issues which include various type of testing and revision of the technical documentation based on the findings of the tests are being held by an IMO Ad hoc LRIT Group. First operational testing phase of the system started last 1st July 2008. Data Centres should apply to IMO and participate in the testing phases prior to take part in the real LRIT system. After successfully passed the internal and developmental test phases, Data Centres concerned should be authorized by IMSO, acting as LRIT Coordinator, to move on to the integration testing which is the next and last testing phase. At the end of this final test, Data Centres will be accepted to take part in the real LRIT system subject to the successfully completion of the test. While all this progress is being done by the Data Centres, ship-owners should, on the other side, make sure that the shipboard equipment meets the requirements of the LRIT system to transmit information from their ships to the designated Data Centres. To facilitate this progress, the IMO Maritime safety Committee prepared MSC.1/Circ.1257 on ?Guidance on the Survey and Certification of Compliance of Ships with the Requirement to Transmit LRIT Information?. This circular provides detailed information on the testing of the shipboard equipment, and in order to ensure compliance with the performance standards and technical specifications, Administrations should coordinate this testing with a recognized or testing Application Service Provider and ship-owners. We are, as maritime community, just at the edge of a new era where tracking of ships will expand from the coastal areas to the high seas for the benefit of maritime safety and improved maritime security. Despite of difficulties and challenges that a new system such the LRIT may represent, we are obliged to set up the system operational and successful by the end of the year. For this reason the shipping industry, including manufacturers, maritime satellite communication and satellite application providers, as well as governments, should ensure that LRIT is implemented on time and becomes beneficial for the purposes that it was created. IMSO has reiterated its commitment to assuring the maritime community of the continuation of maritime distress, safety and security communication services, including the effective implementation of the LRIT system on time. A better knowledge by all future users and providers of LRIT information would significantly contribute to the effective implementation and success of the new LRIT system. IMSO is ready to provide any information and assistance that may be requested. 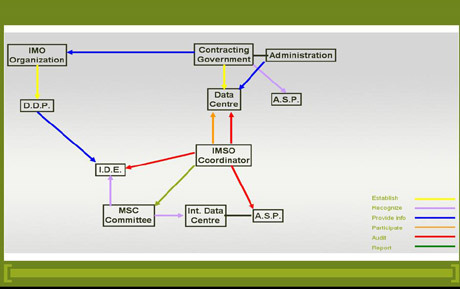 IMSO Convention was amended to that purpose in 2006. *Captain Esteban Pacha, FNI, FIMarEST. This article sum 467929 time has been read.